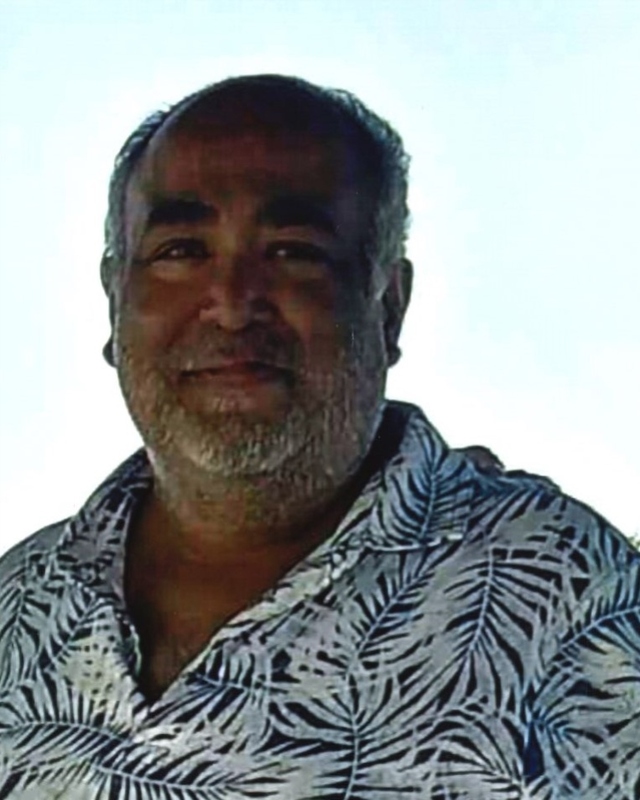 Esteban Perales Jr., age 49, passed away on Thursday, April 11, 2019 in Corpus Christi, Texas. Esteban was born on August 15, 1969 to Esteban Perales Sr., and Natividad Tijerina. He graduated from Banquete High School in Banquete, Texas. Esteban was employed by Burger King. He will always be remembered for his quiet nature, devotion to family, kindness and for a caring heart. Esteban was always ready to lend a helping hand to family and friends whenever he could. He was a loving father, son, brother, uncle, cousin and friend. Esteban Perales Jr., is preceded in death by his father, Esteban Perales Sr., and his loving wife of 24 years, Herlinda Perales. Esteban Perales Jr., is survived by his loving mother, Natividad Perales and his only son, Esteban Perales III; two sisters, Janie and Cindy and nieces and nephews. Esteban devoted his life to raising his son the best he could after the loss of his wife two years ago. He will truly be missed by all who knew him. Visitation will be held from 3:00 p.m. to 9:00 p.m. on Friday, April 19, 2019 at Corpus Christi Funeral Home with a Prayer Service to be held at 7:00 p.m. that same evening.